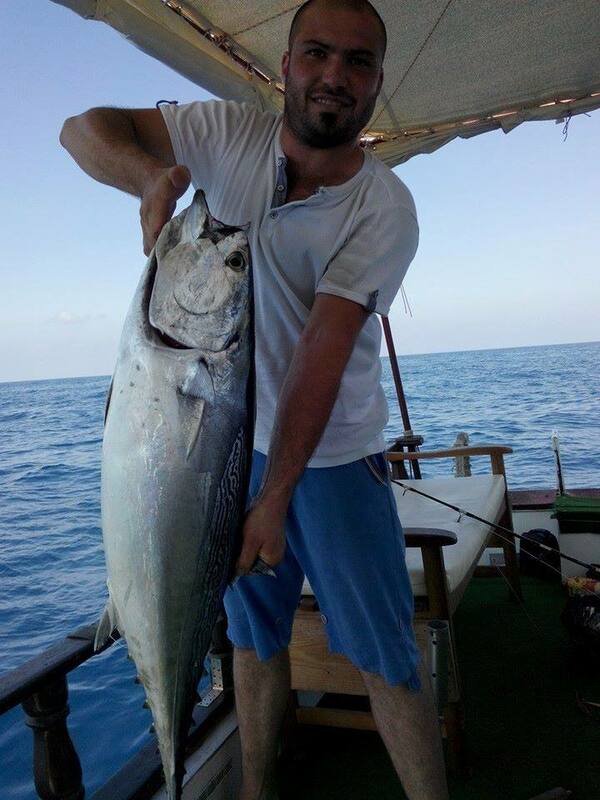 Alanya fishing tour is a fun and hobby tour for amateurs and professionals. 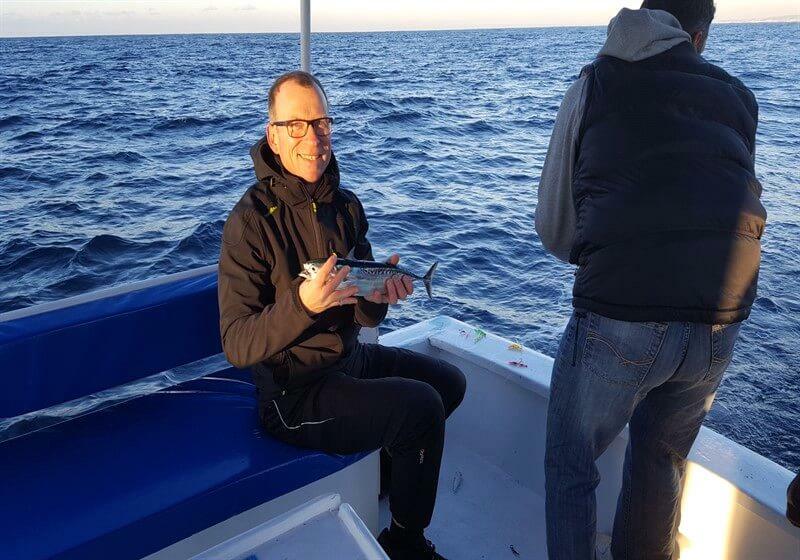 After your hotel transfer, We take you the particular places having many fishes at the open water of the Mediterranean sea. 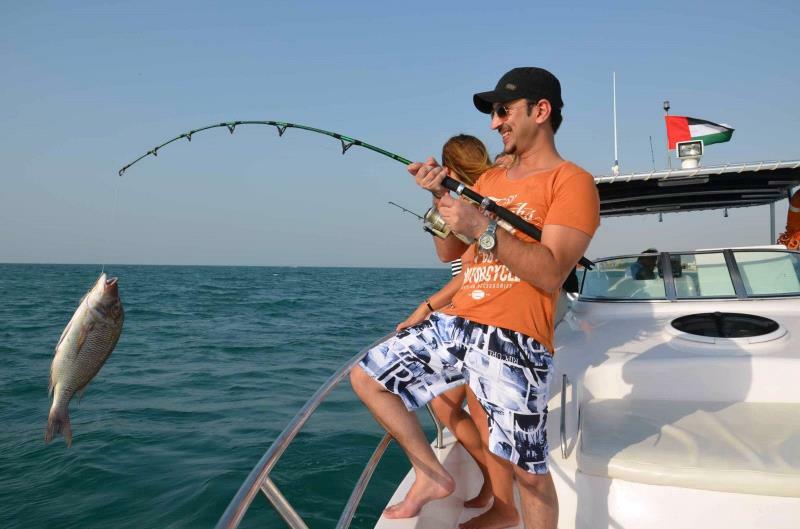 We provide you all the fishing equipment. 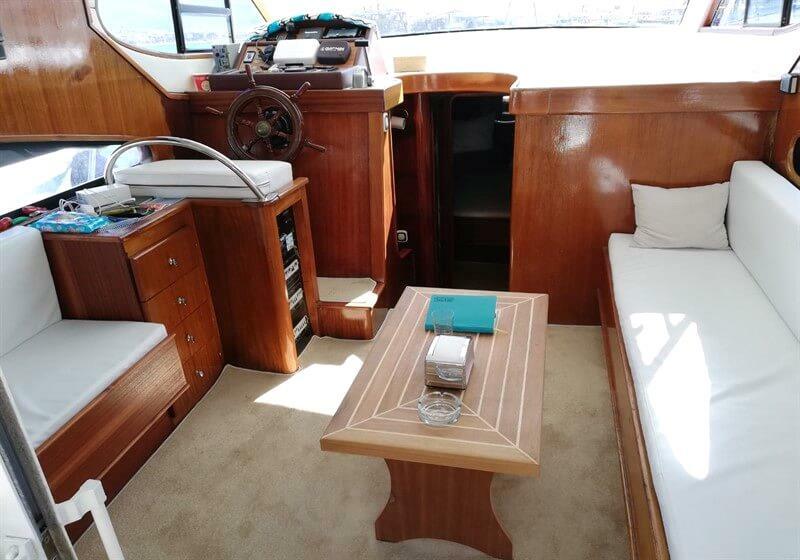 You will enjoy fishing, swimming, having sun-bath and watching Alanya's beautiful coastline. 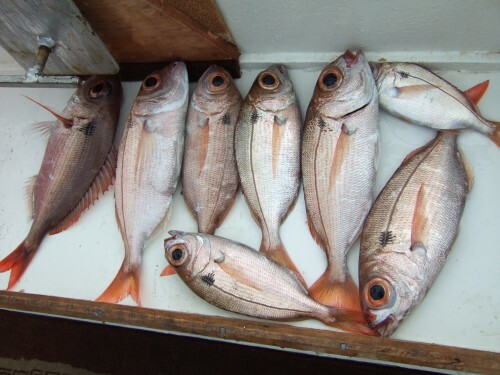 You can also eat the fishes you catch. 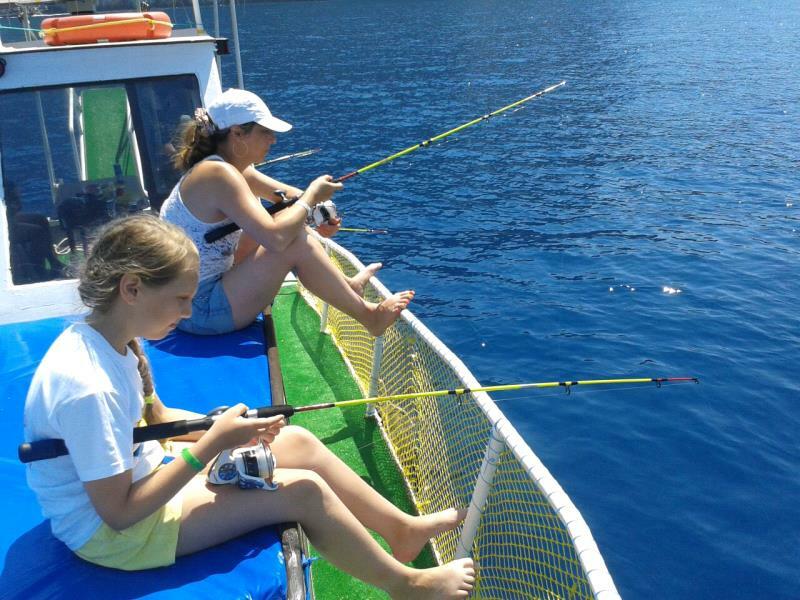 Alanya fishing tour is a fun and hobby tour for amateurs and professionals. 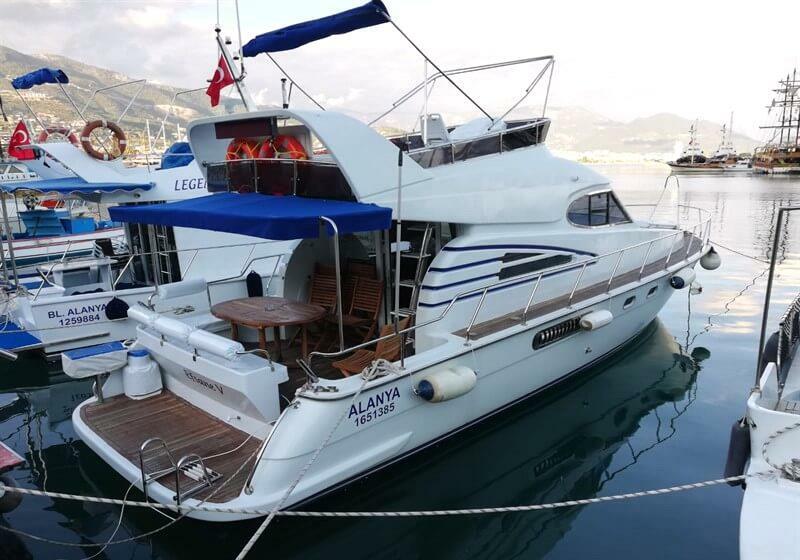 After your hotel transfer, Our boat leaves from Alanya harbor. 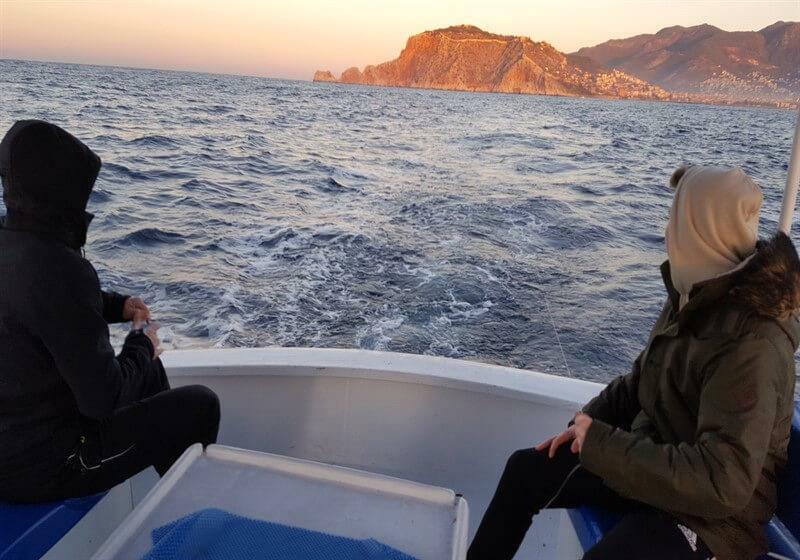 Firstly, Our experienced captain offers you a short private Alanya boat tour which consists of Red tower, old shipyard, the sea caves (Phosphorus, Pirates, Lovers), Cleopatra and Ulaş beaches. 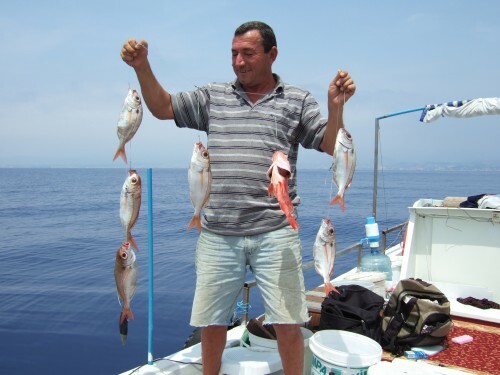 Then we take you the particular places having many fishes at the open water of the Mediterranian sea. 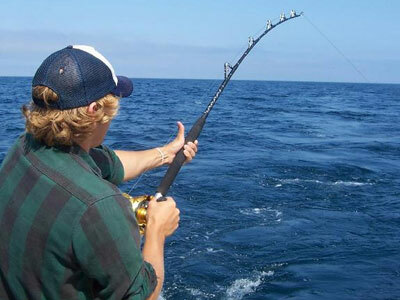 We provide you all the fishing equipment. 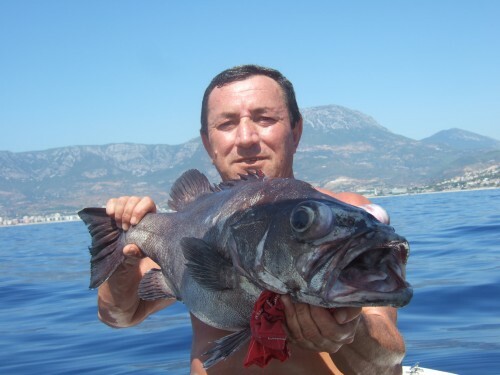 You will enjoy fishing, swimming, having sun-bath and watching Alanya's beautiful coastline. 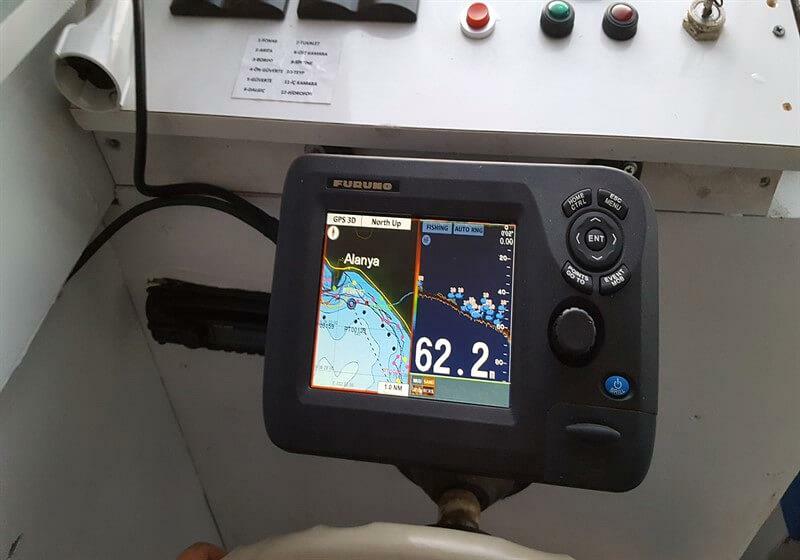 If you are on your lucky day, You can watch dolphins. 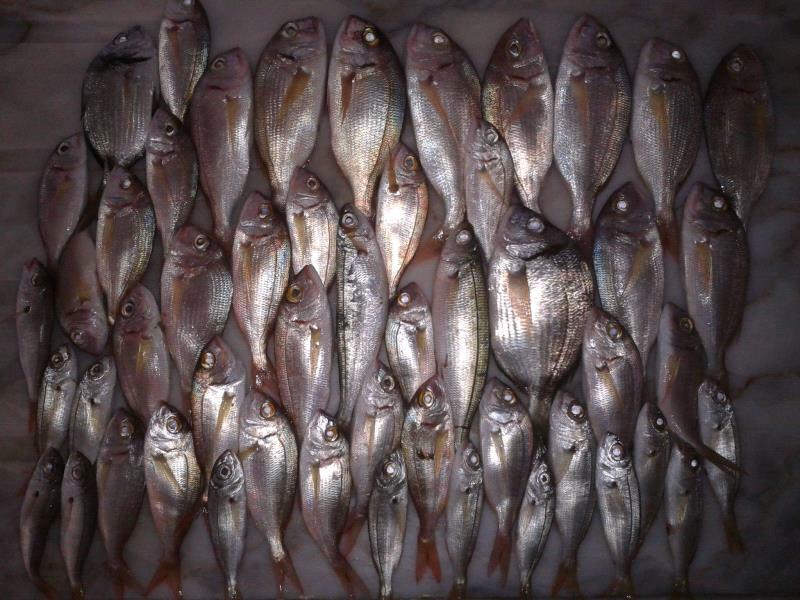 You can also eat the fishes you have caught on our fishing trip in Alanya. 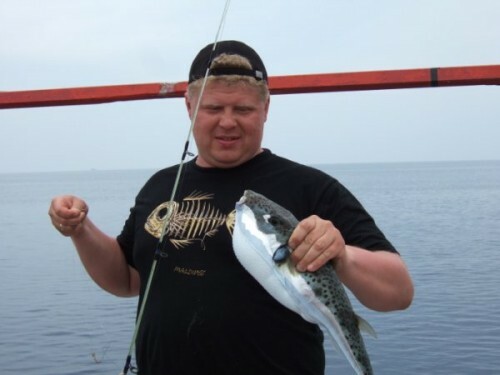 *You can pay the tour fee on the bus to our guide.